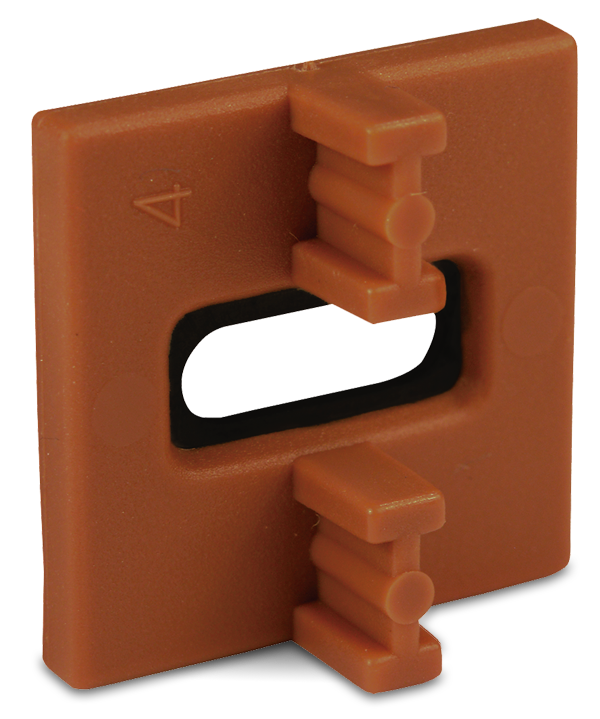 With a square shape and stainless steel insert, the Extreme4® fits both pre-routed grooves and pregrooved decking. 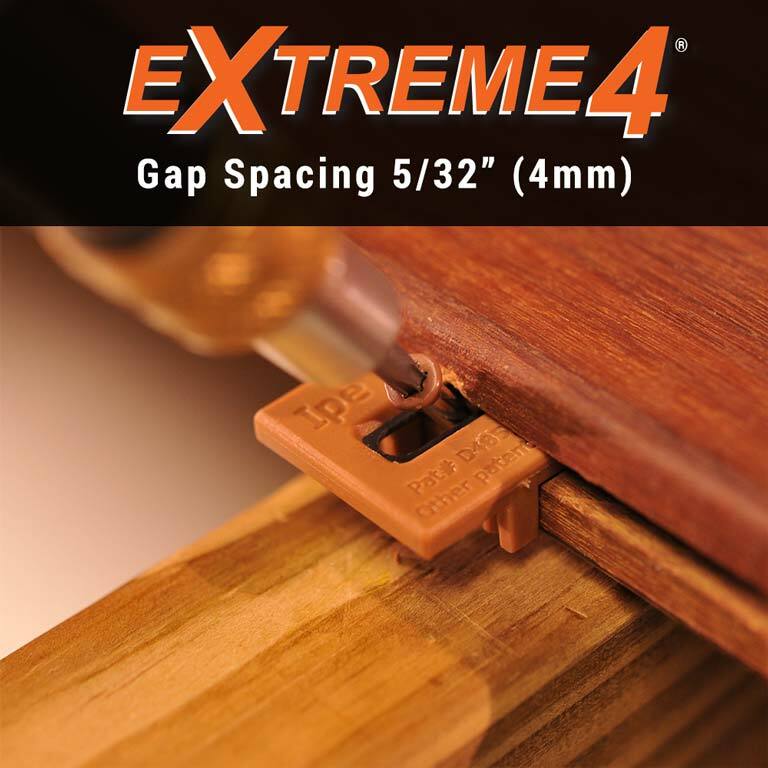 With 5/32” [4 mm] spacing between the boards, the Extreme4® fastener allows hardwood boards expand and contract without pushing into each other. 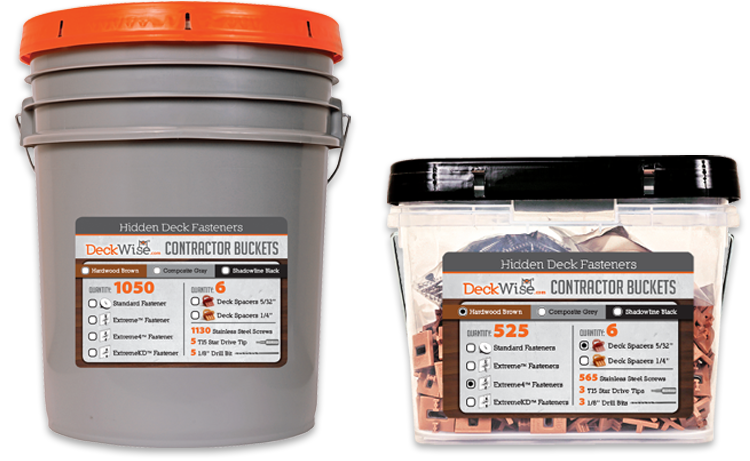 Also, by allowing composite decking & PVC decking to expand on its length the Extreme4® extends the lifespan of these popular materials. 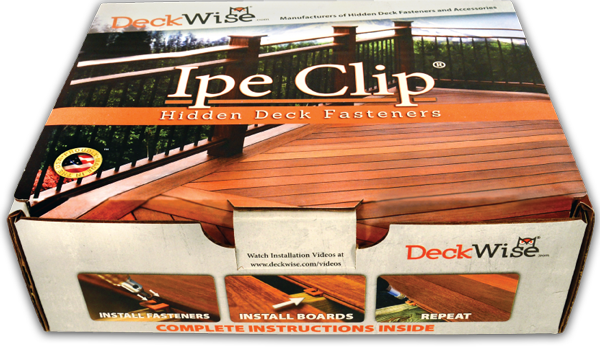 Insert: All of our Extreme4® hidden deck fasteners are manufactured with a hardened stainless steel, black oxide coated insert inside a UV and chemical-resistant polyethylene outer shell. 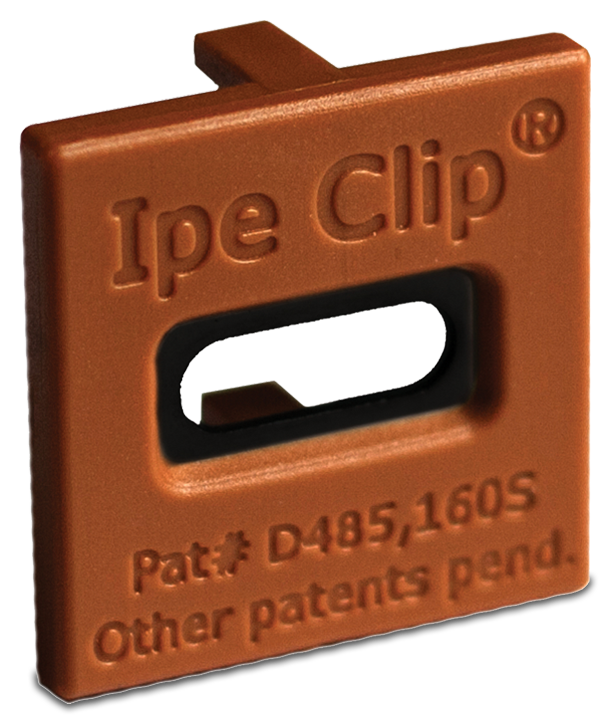 Legs: The Ipe Clip® Extreme4® has been engineered with a highly versatile leg that allows it to be compatible with nearly all decking materials.